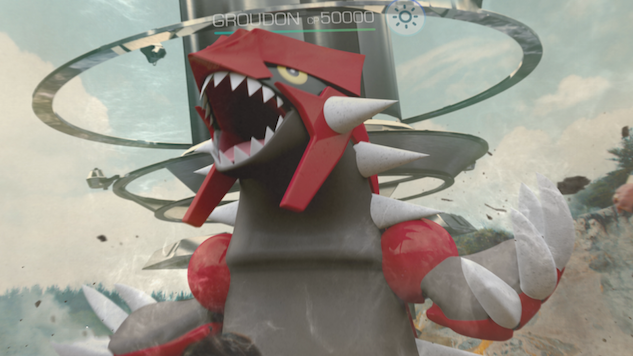 No word yet on if we’ll see Groudon’s water-type counterpart, Kyogre, sometime soon. But it certainly makes sense that the weather-themed Legendary Pokemon are making their way to the popular AR game, with Pokemon Go now taking real-world weather into account. For now, have fun attempting to catch this Legendary at a gym near you.